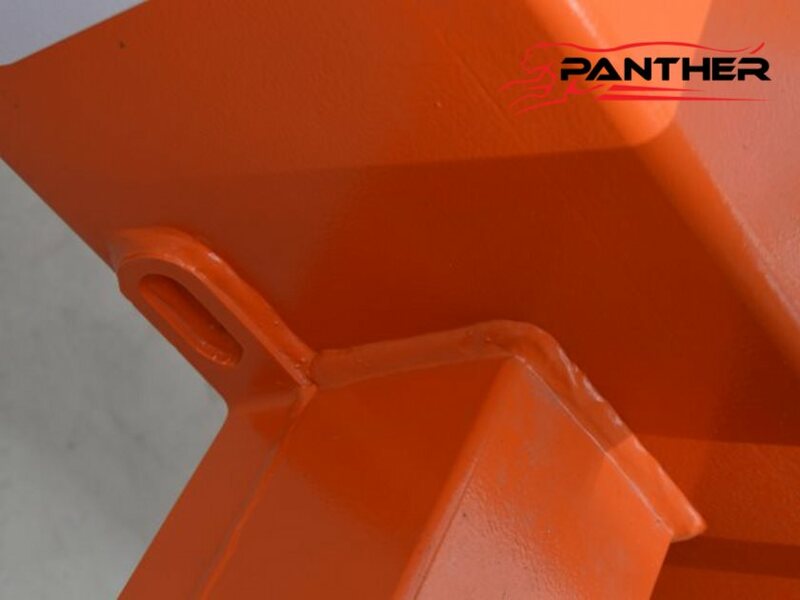 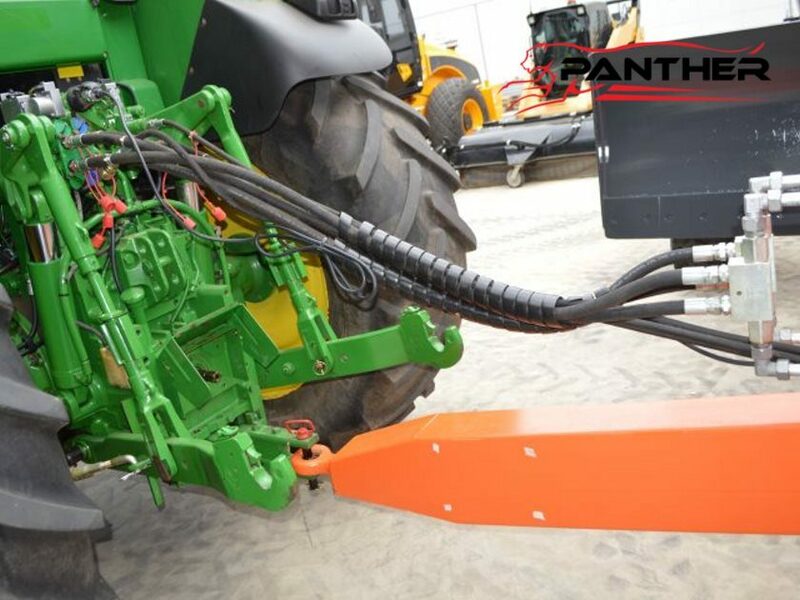 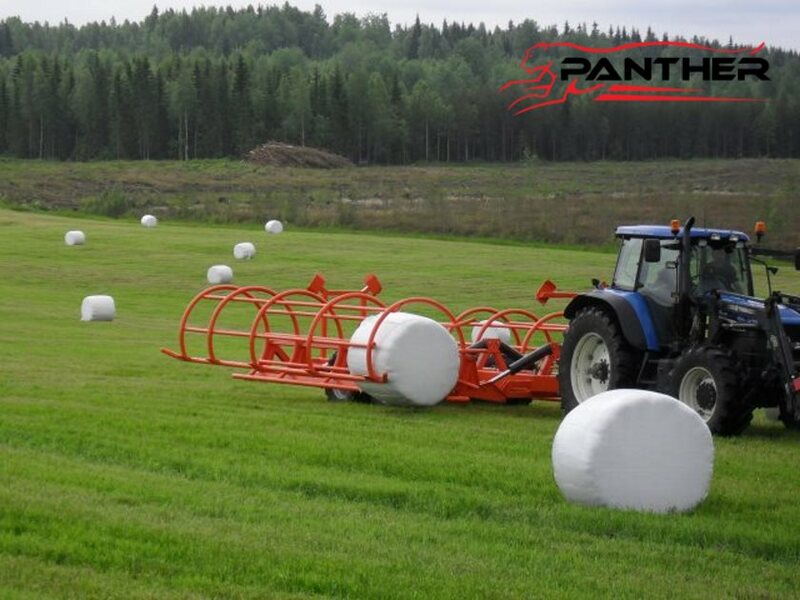 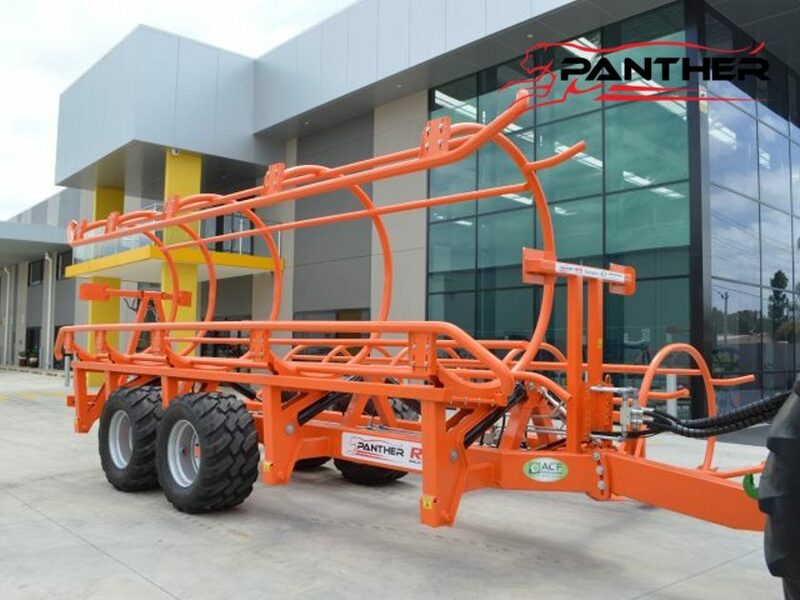 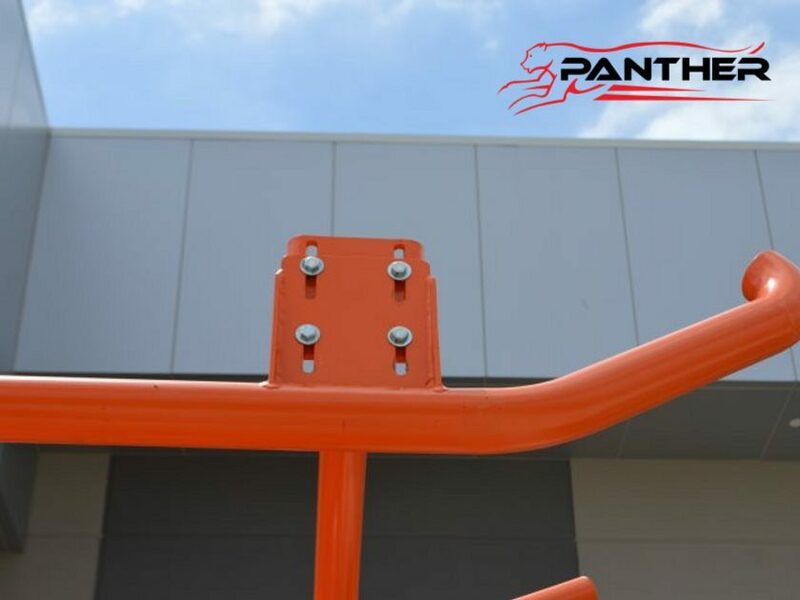 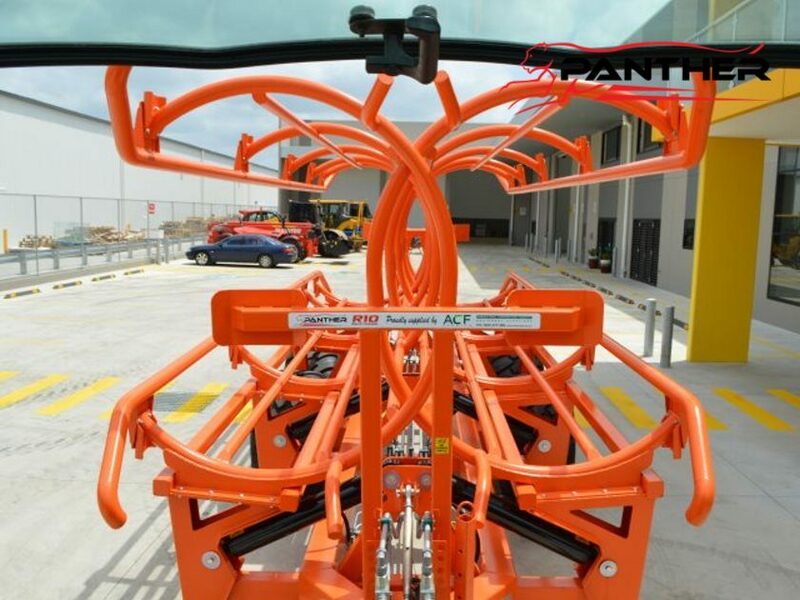 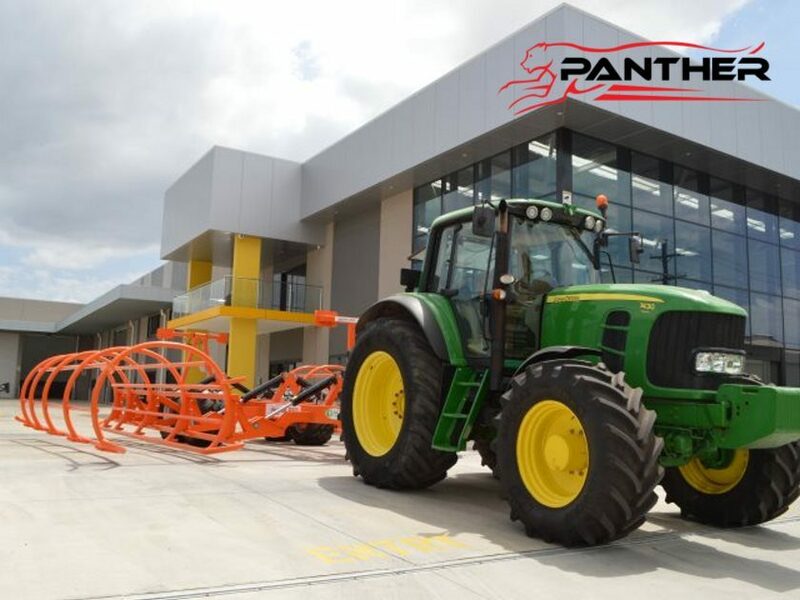 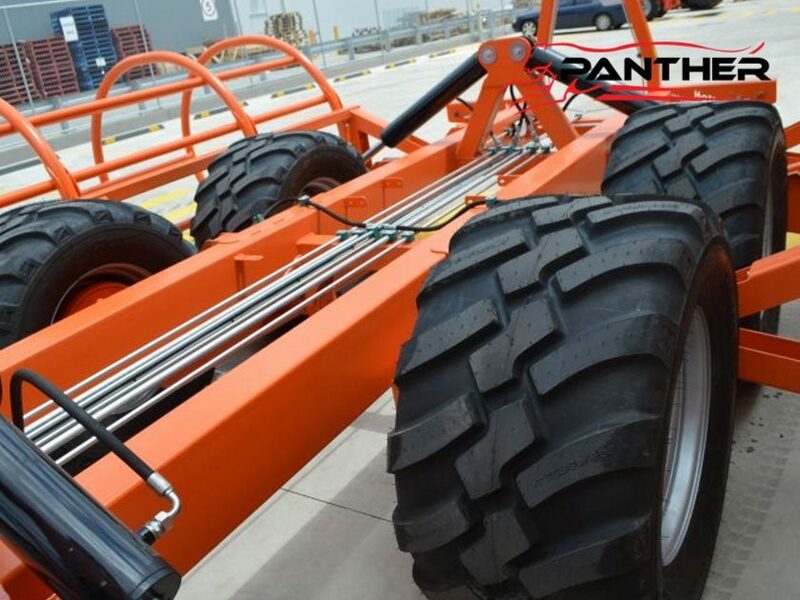 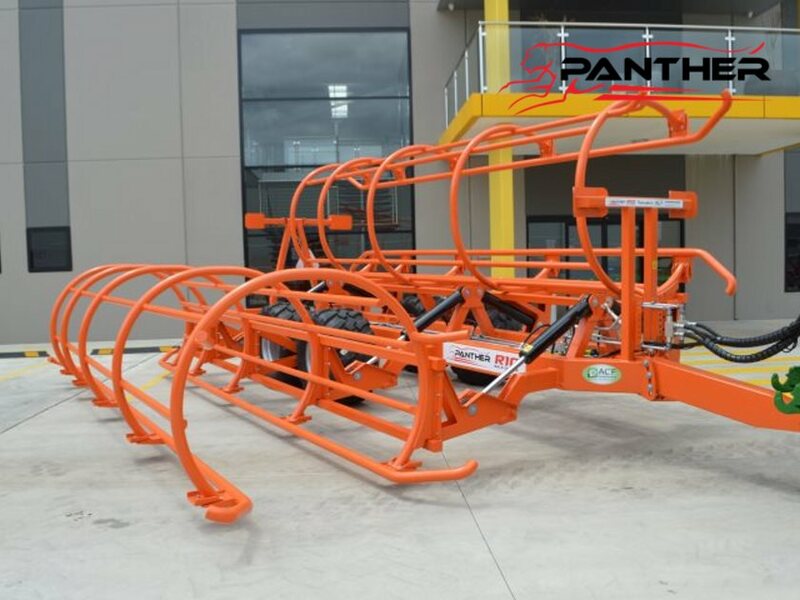 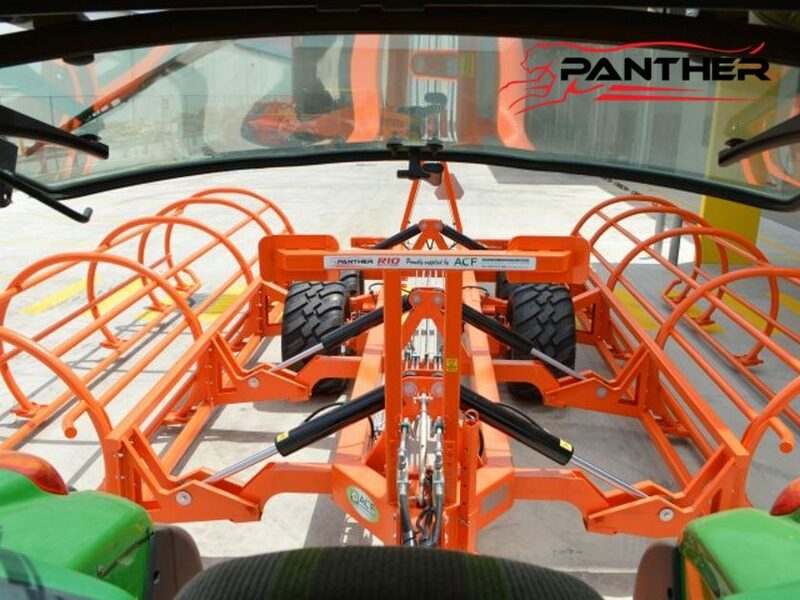 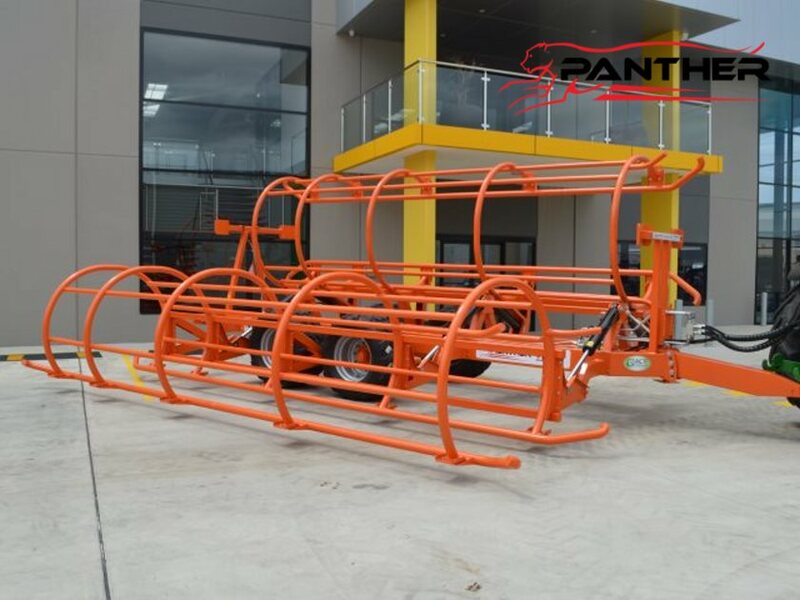 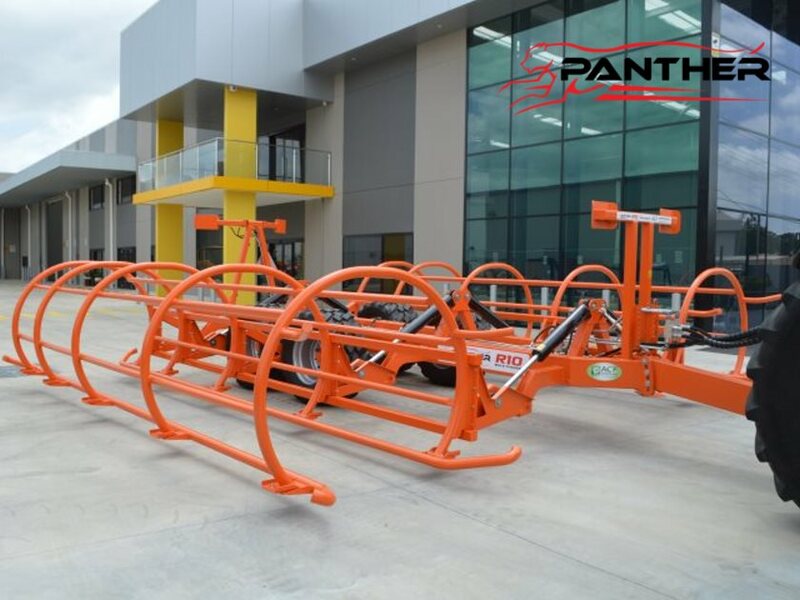 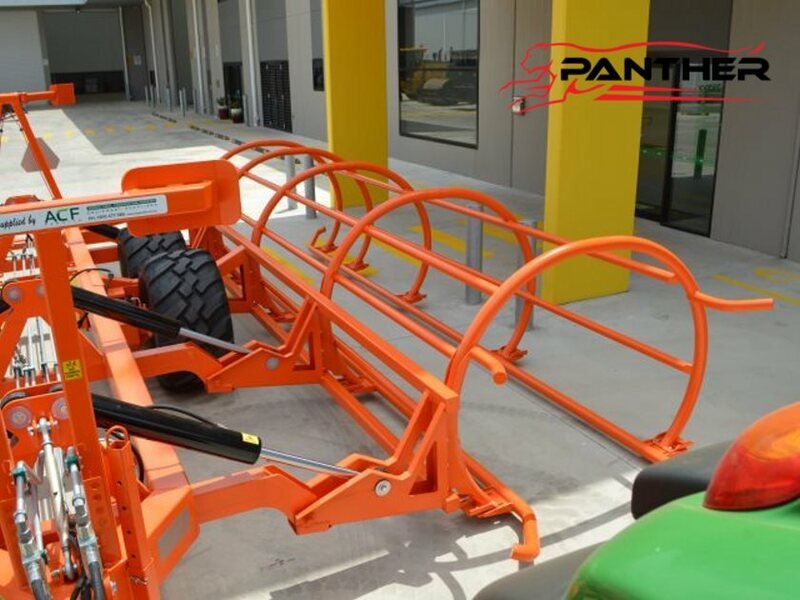 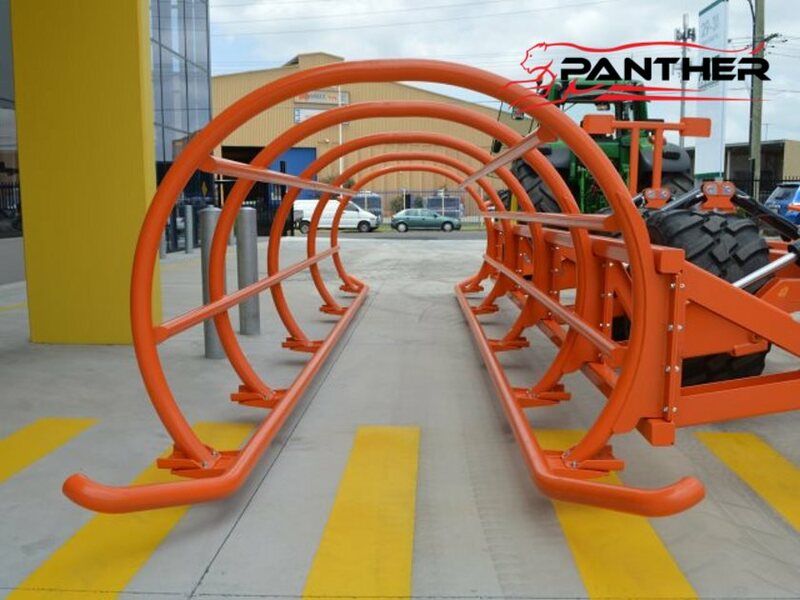 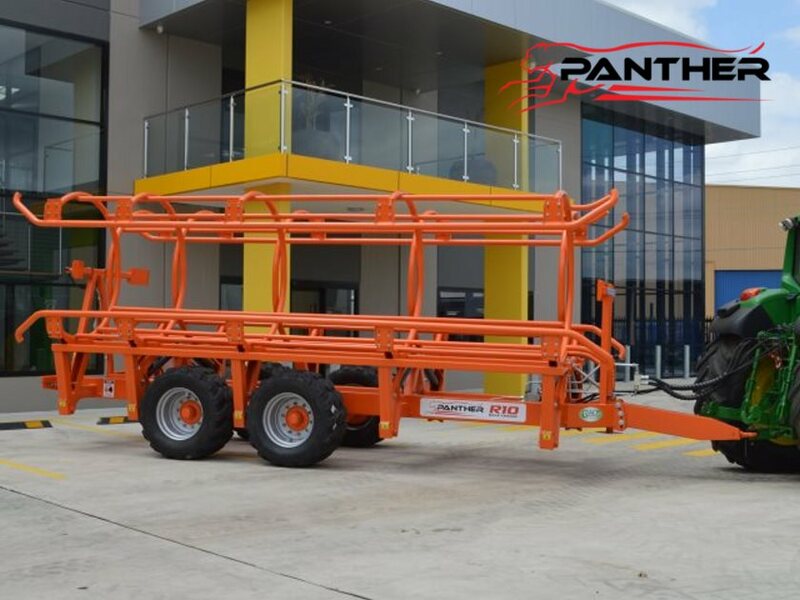 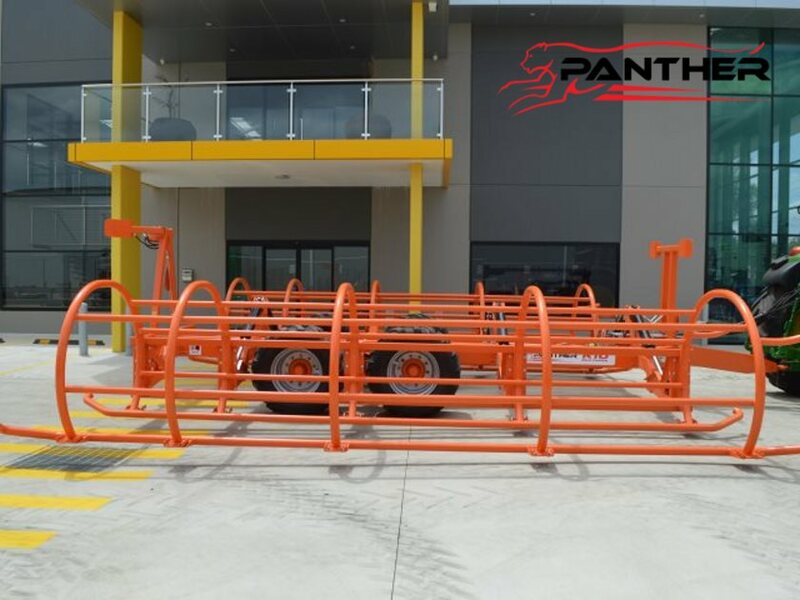 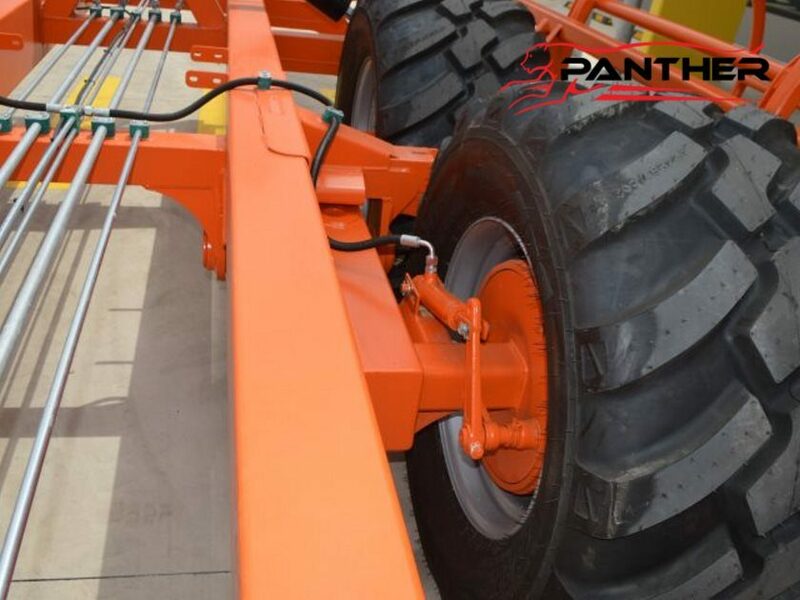 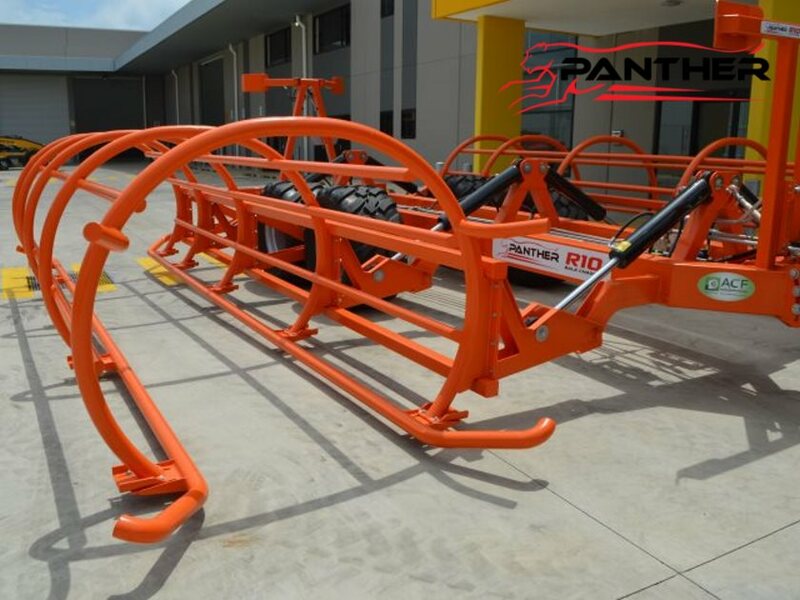 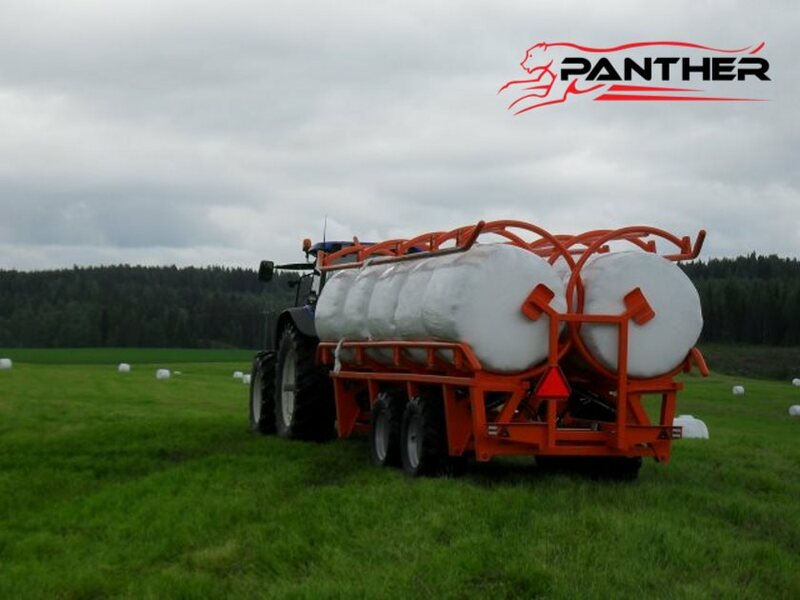 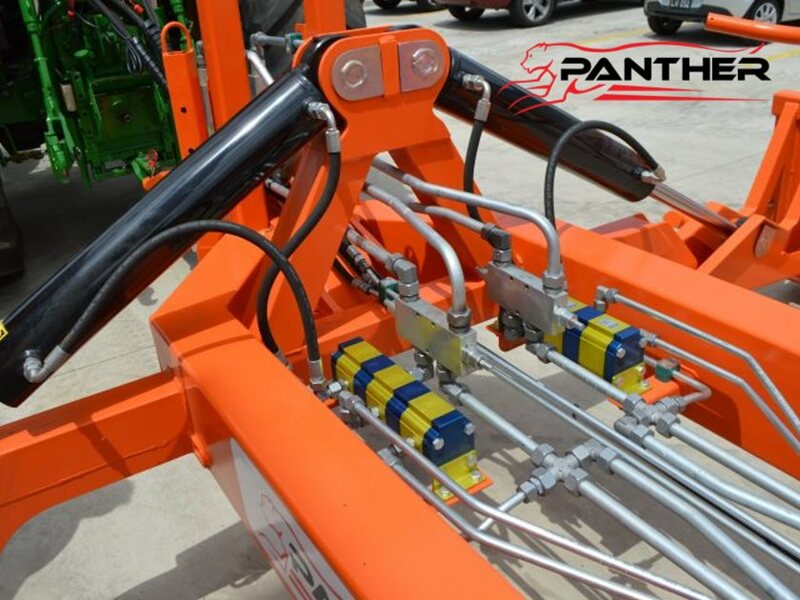 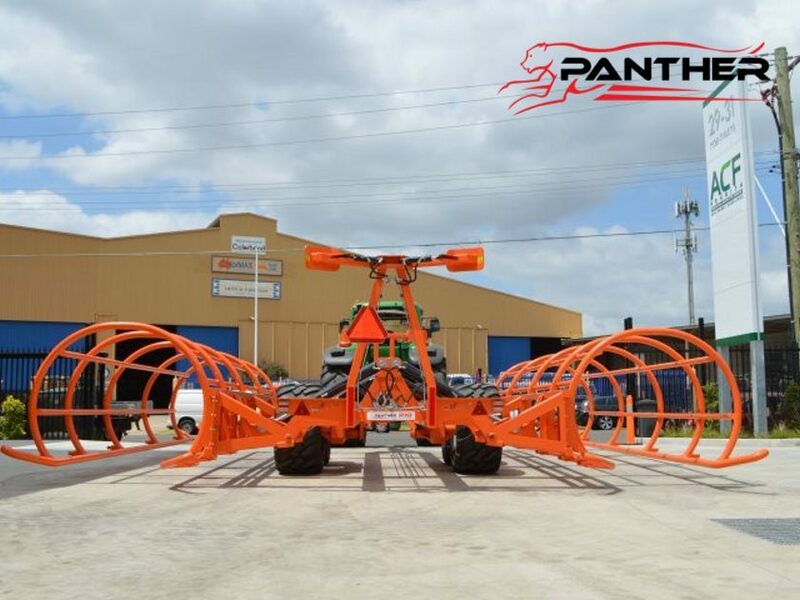 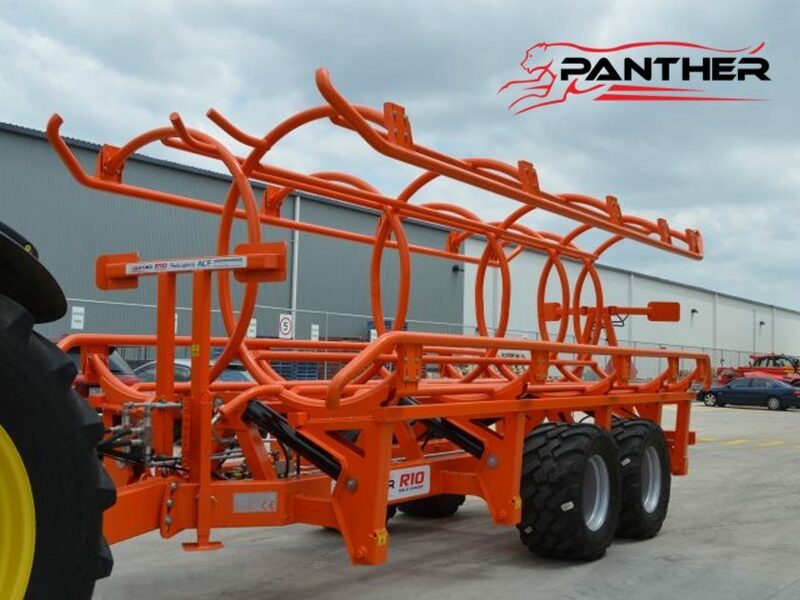 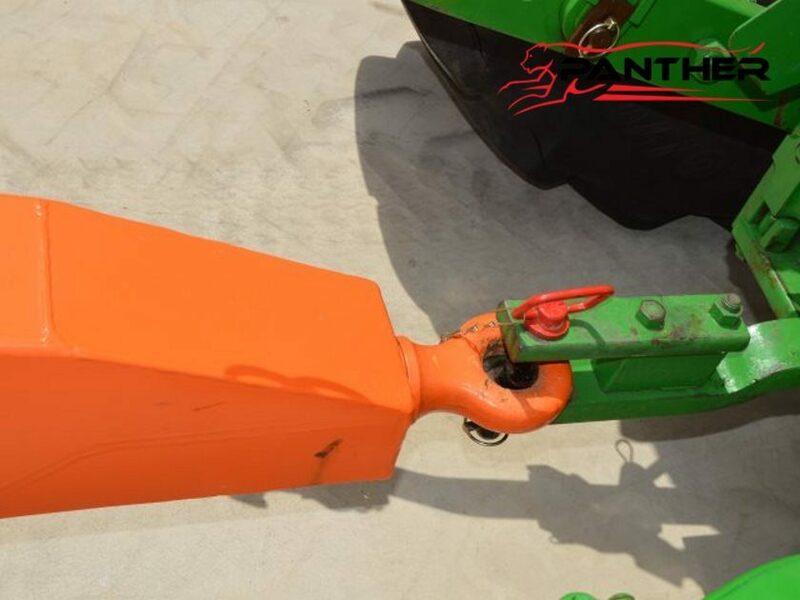 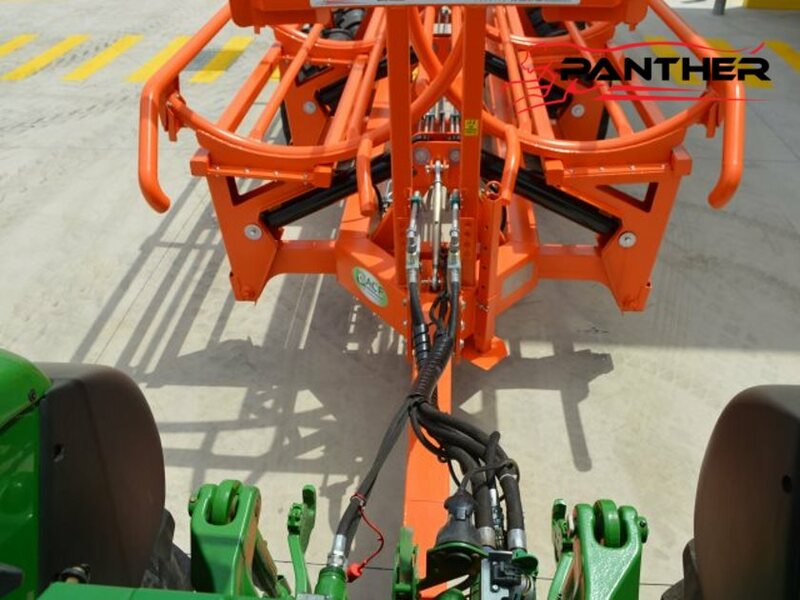 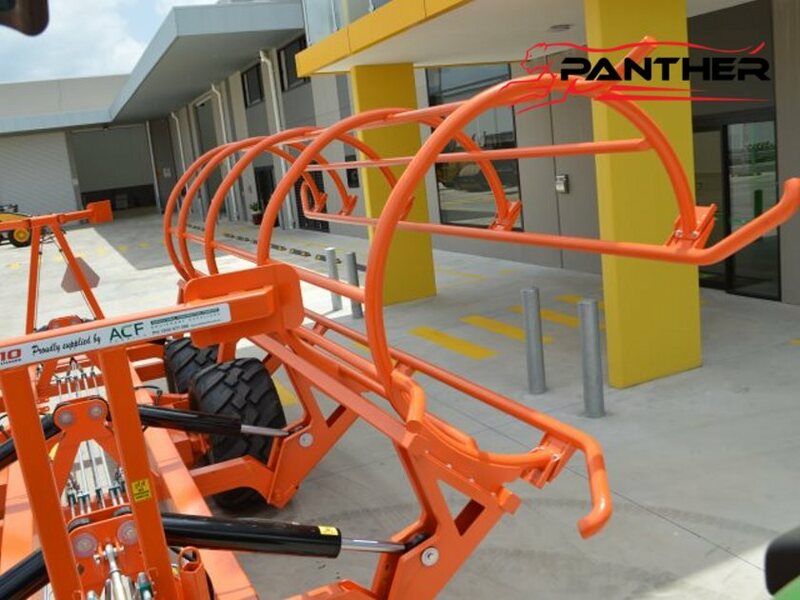 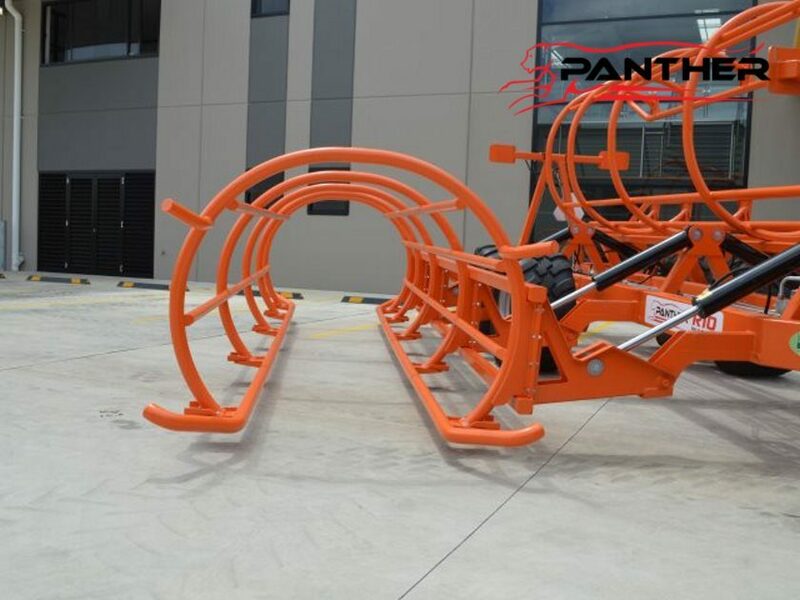 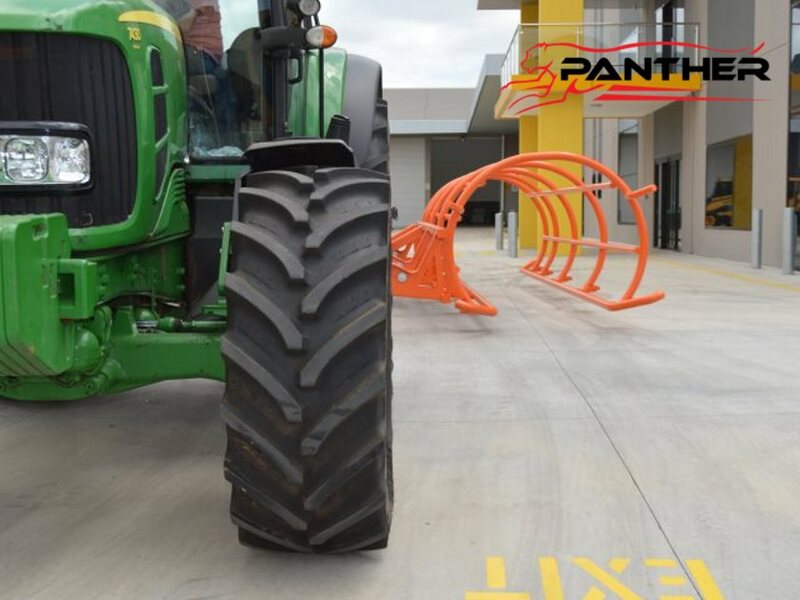 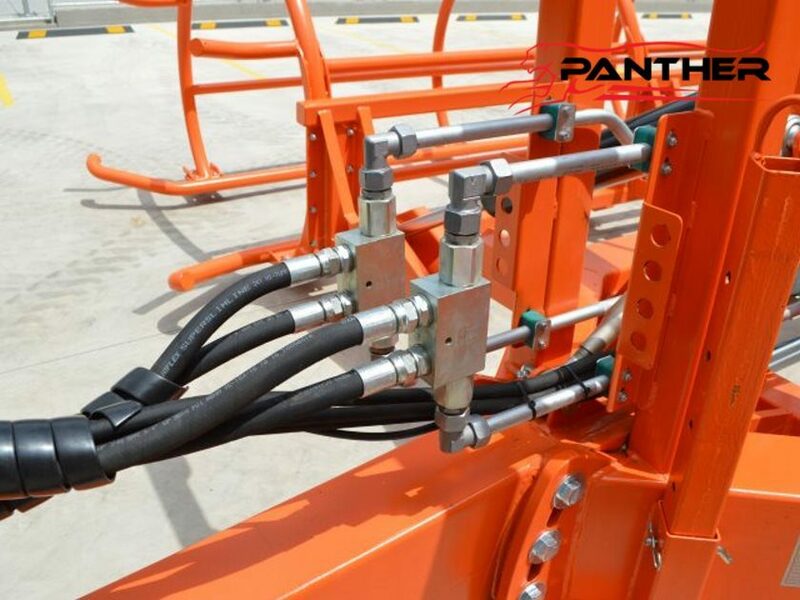 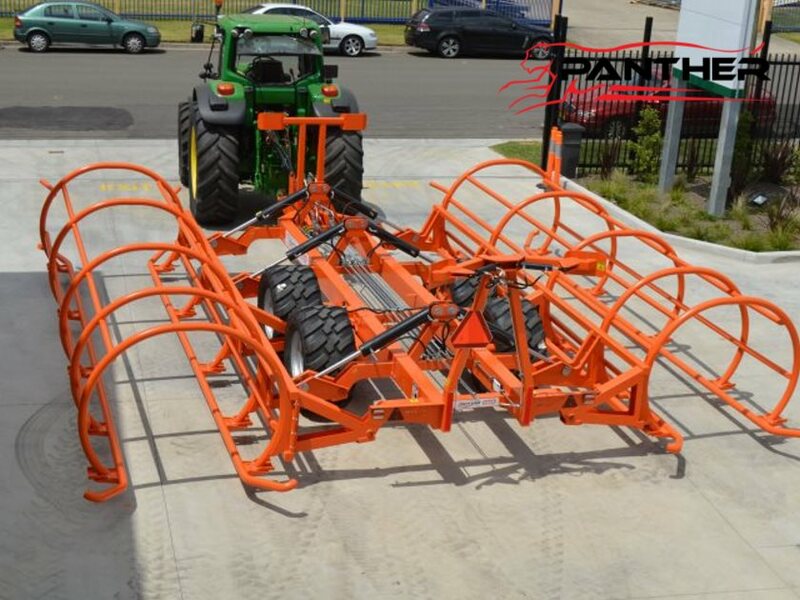 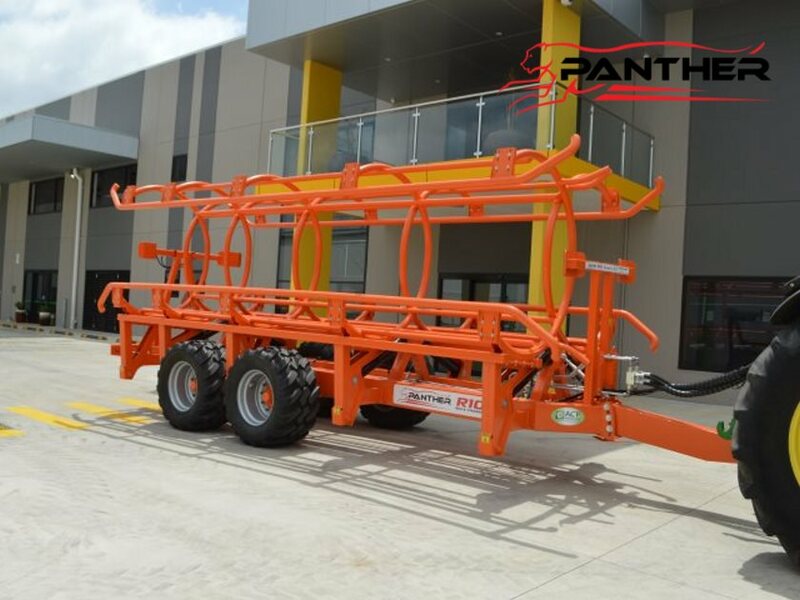 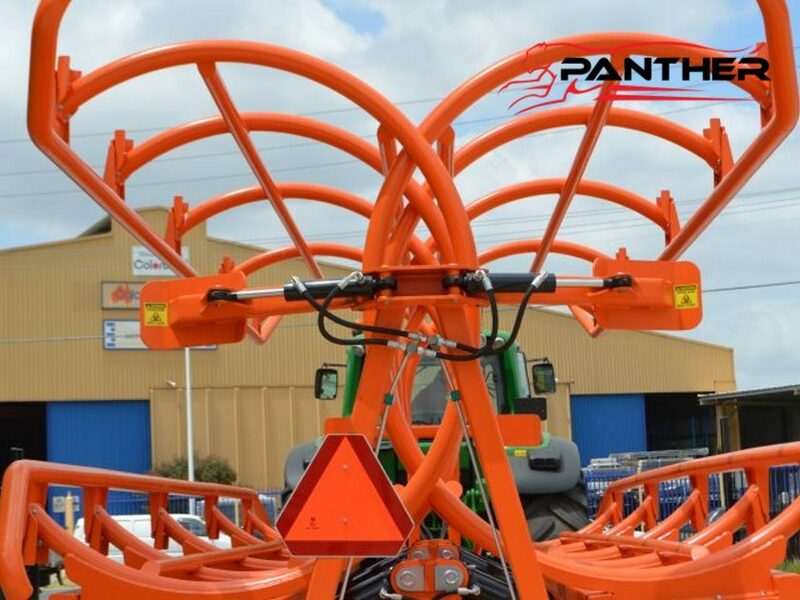 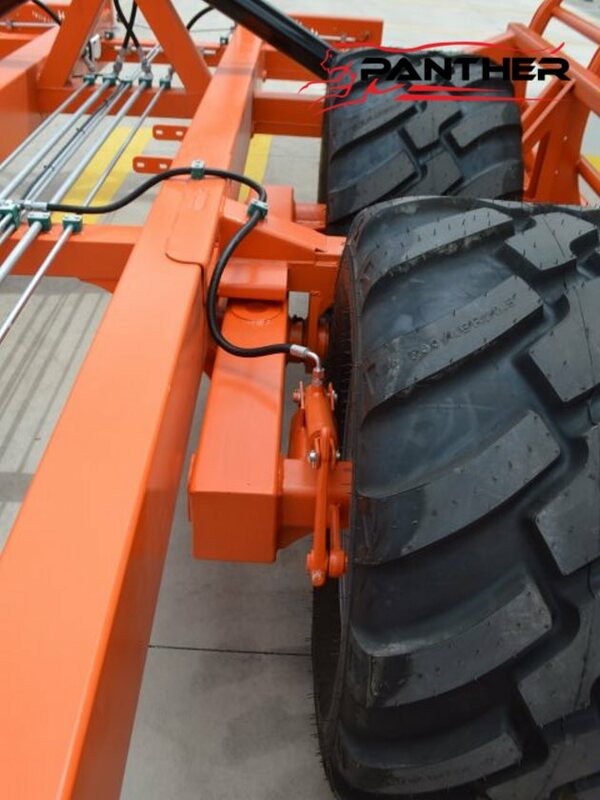 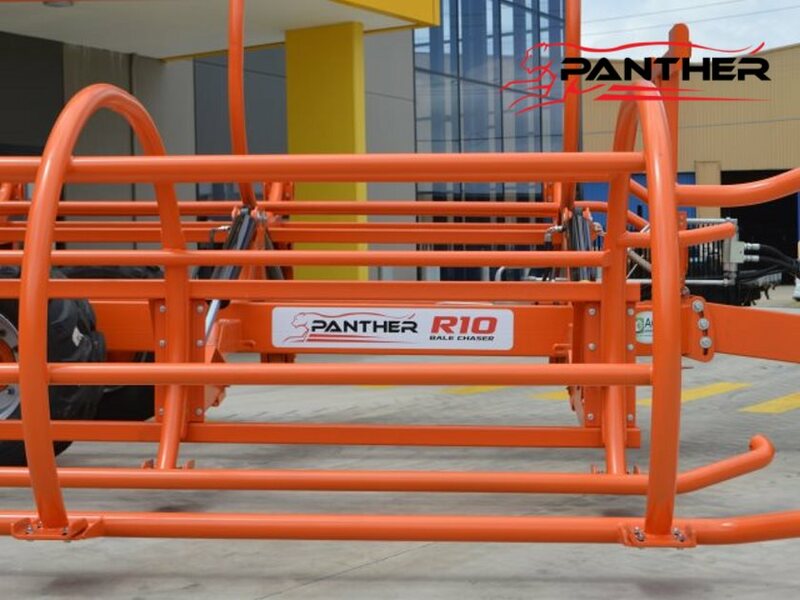 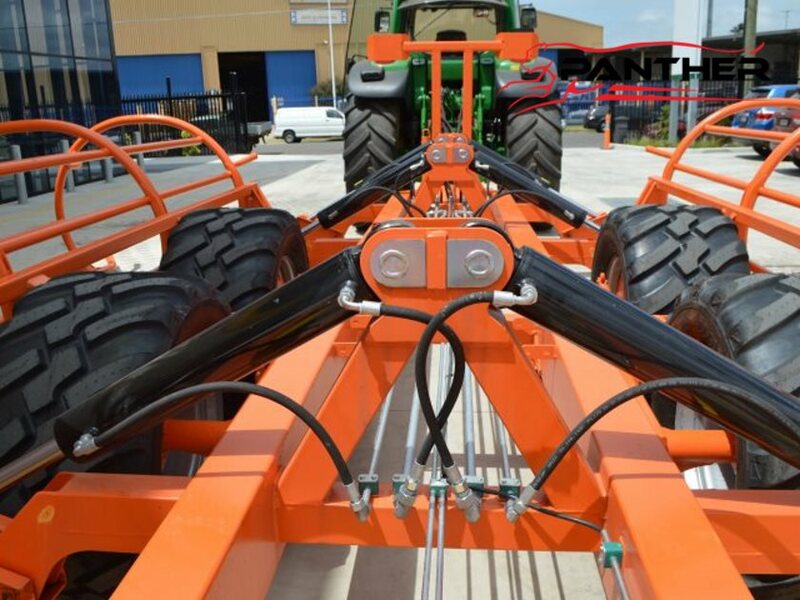 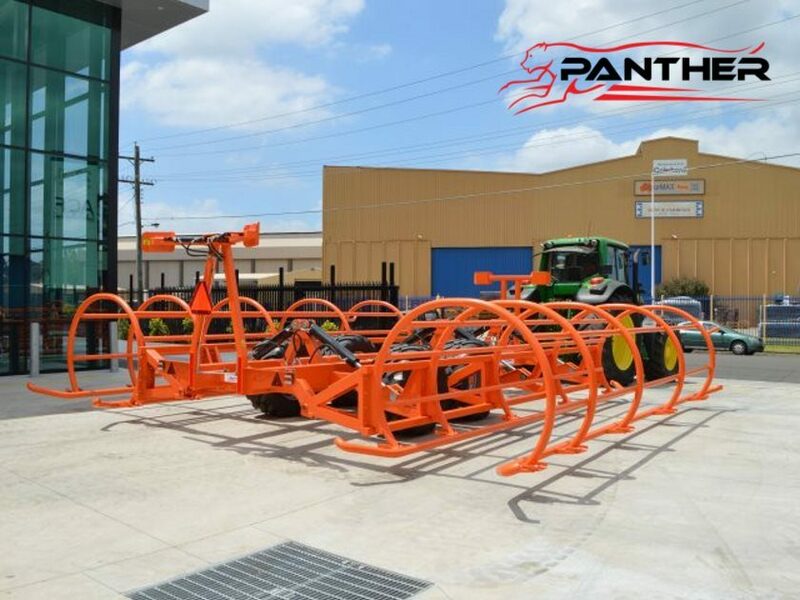 The Panther R10 Bale Chaser, is a round bale handler intended to collect and transfer bales effectively. 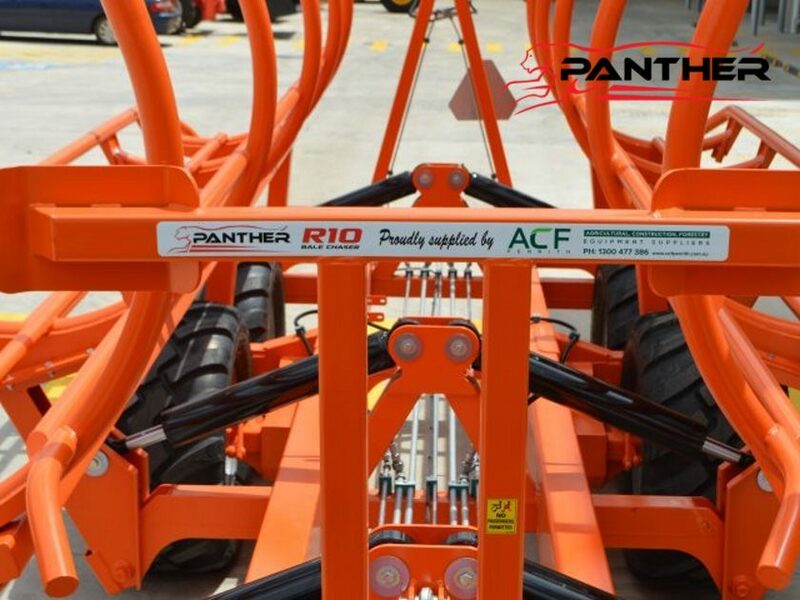 The R10 is an innovative processes, designed to pick up bales as they lie, providing optimal field coverage. 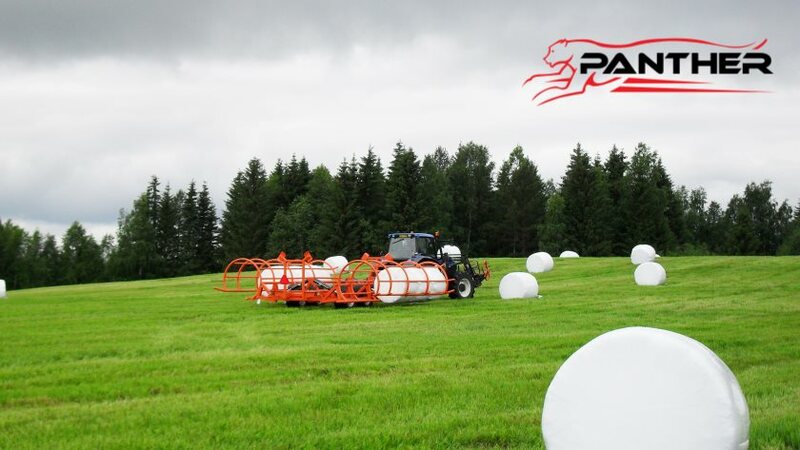 Ideal for reducing handling costs and time, the R10 Bale Chaser moves bales further & faster. 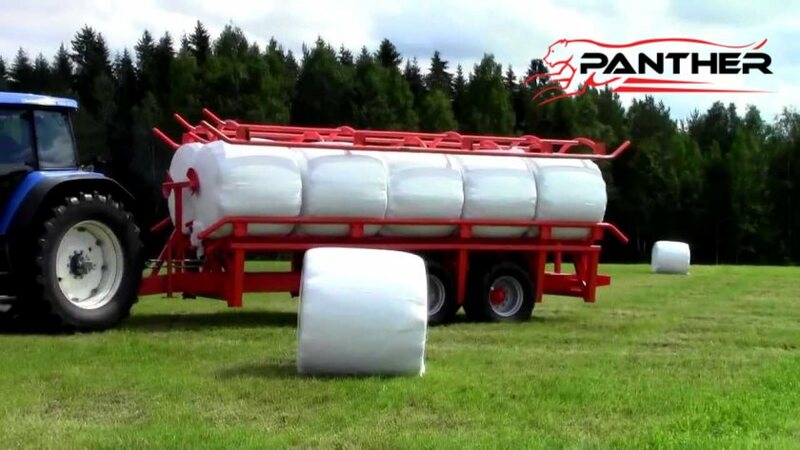 New and improved model for 2017, carries 4ft and 5 ft round bales. 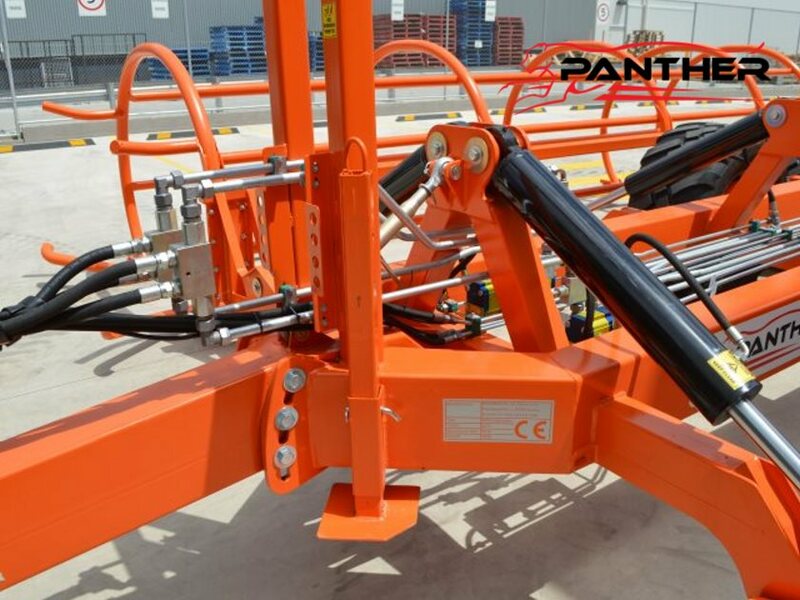 Avoid disappointment, Order now for guaranteed September 2017 delivery!